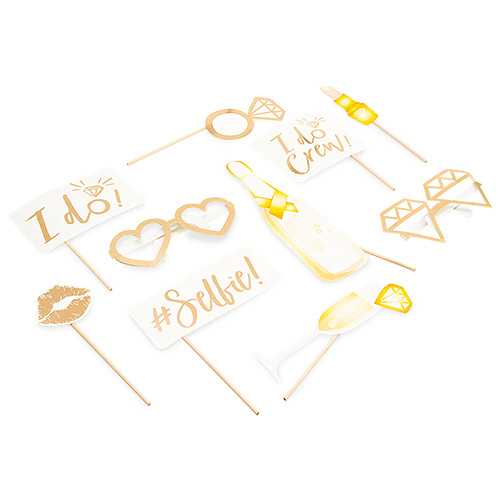 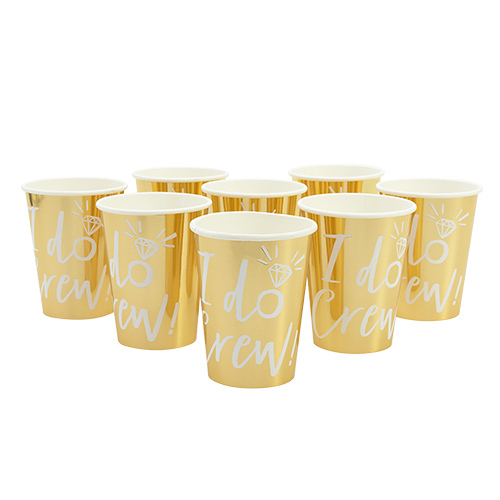 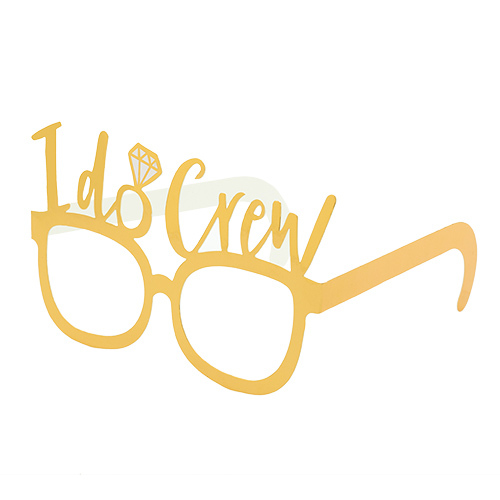 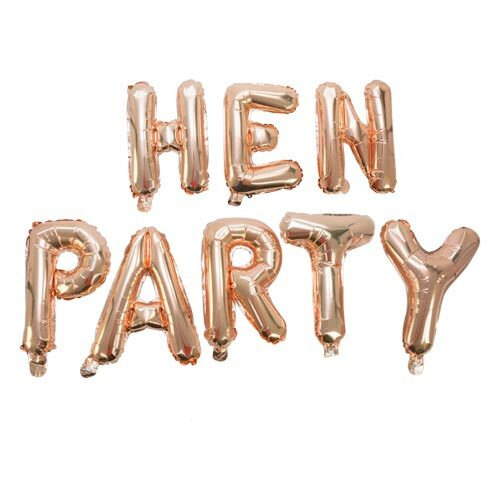 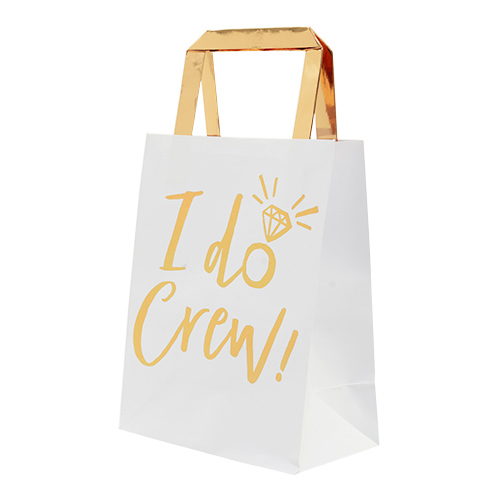 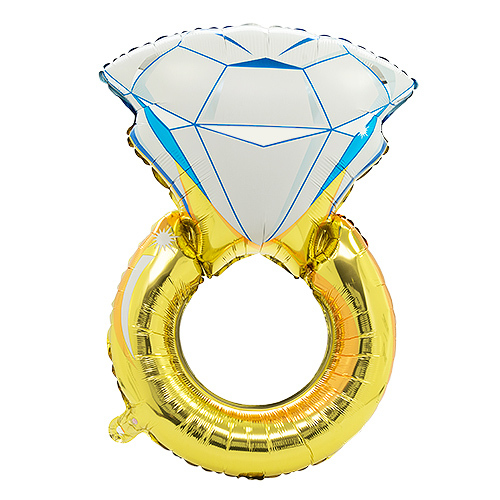 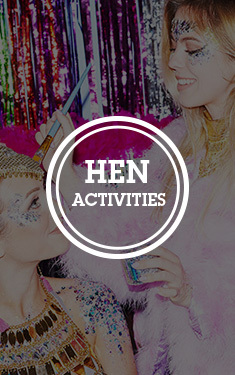 Keep it classy on your DIY hen do with some seriously high-end decorations, kitting out any sophisticated venue with ease. 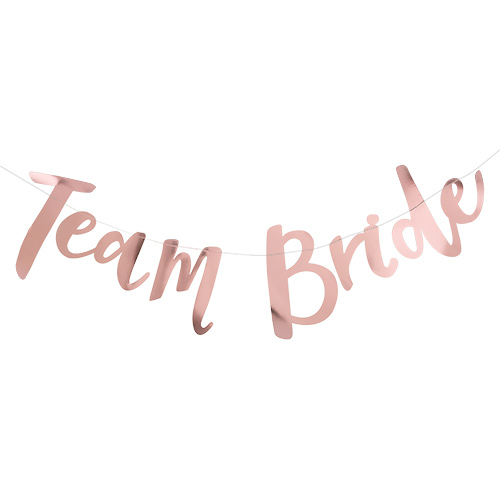 Measuring one and a half metres, this luxurious bunting can act as the centrepiece of your celebrations, or even a perfect backdrop for those inevitable (hundreds of) hen party selfies. 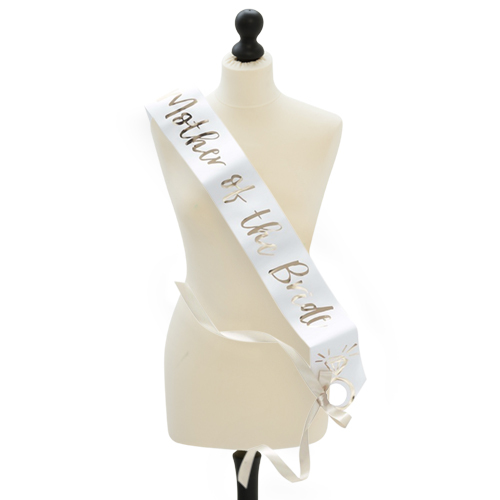 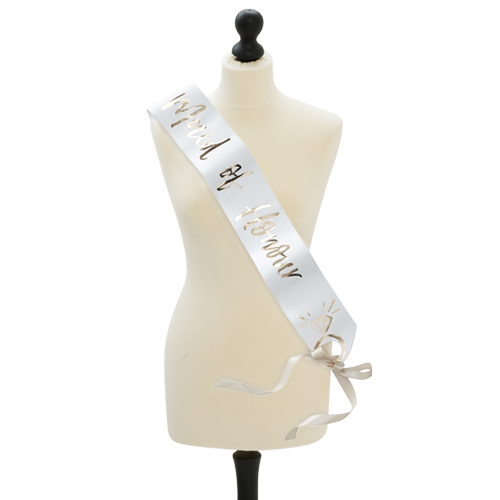 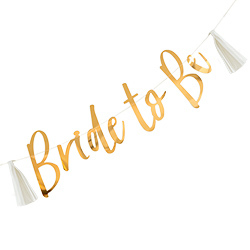 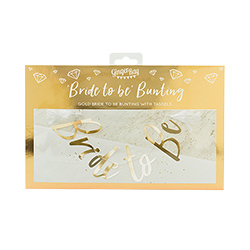 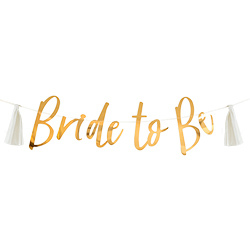 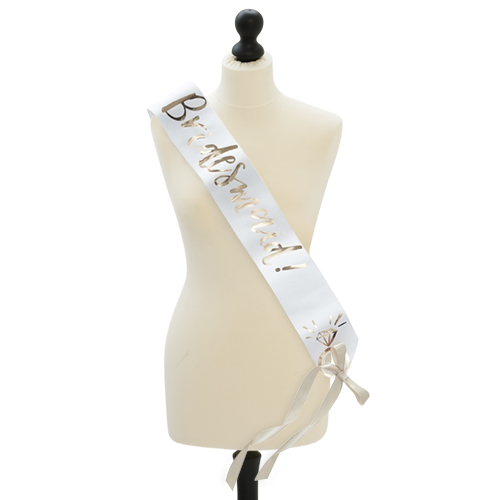 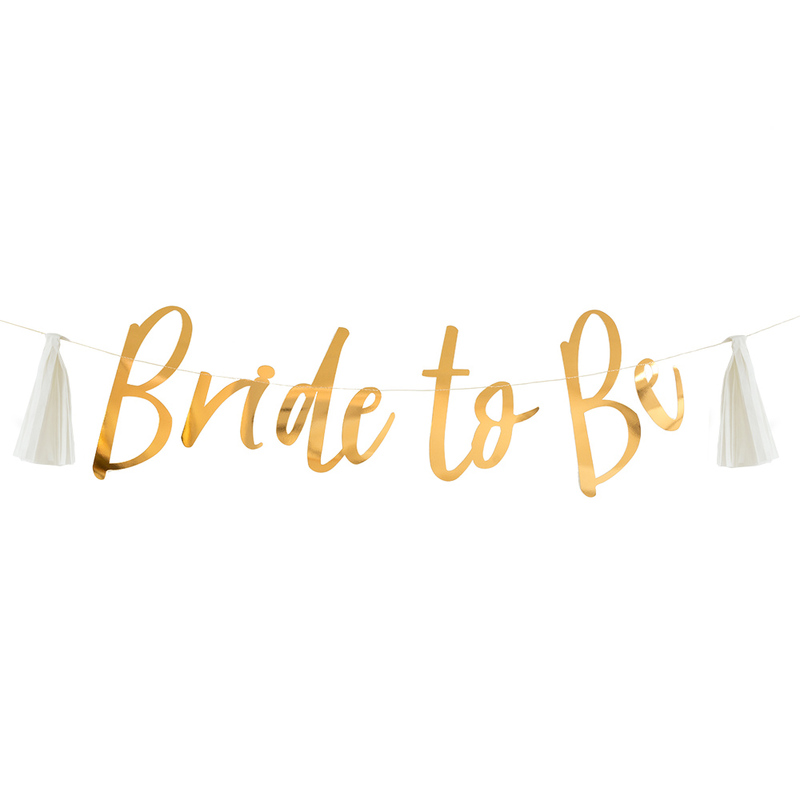 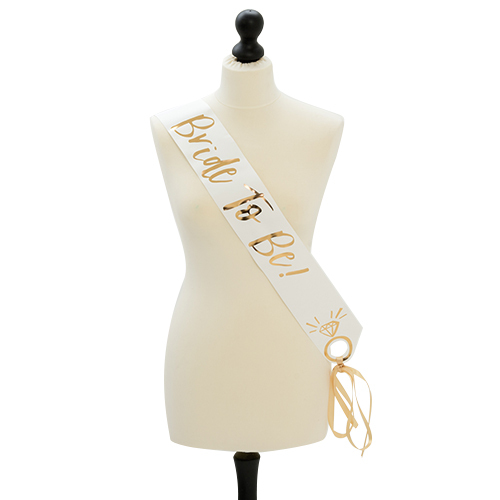 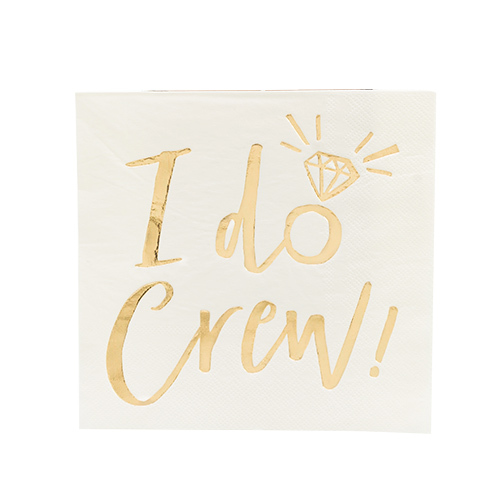 This elegant bunting is made with an eye-catching foiled gold ‘Bride to Be’ text and has pretty white tassels on either side. 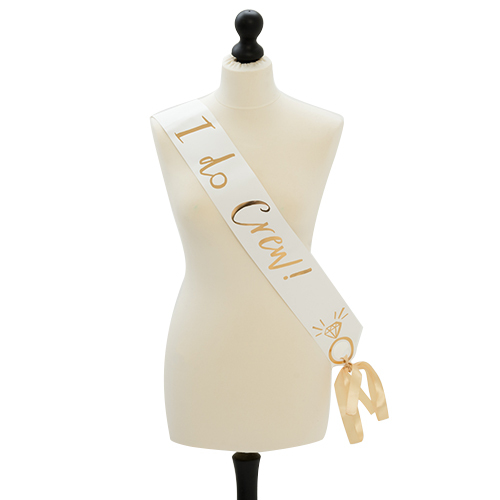 It also comes with a plain white string to attach it to any wall or piece of furniture with. 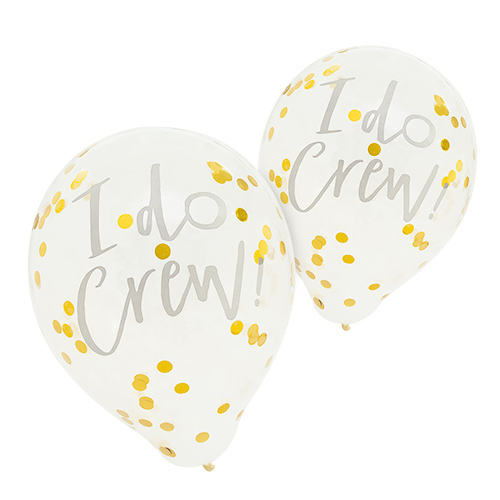 Matching items are available if you’d like to make the party extra special for your best friend’s last night of freedom.